Used by over 30 million people world-wide, Star Chart provides a magical star gazing experience like no other. 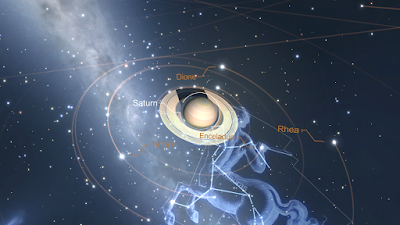 This premium version of the best selling astronomy and star gazing app includes all the in-app upgrades from Star Chart in one neat package! You can now have a virtual planetarium in your pocket! Look through the eyes of your Android device to see a virtual window into the whole visible universe. 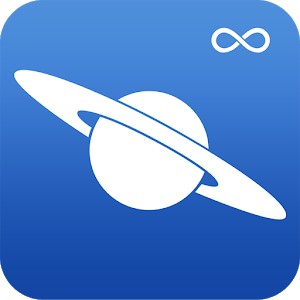 All you have to do is point your Android deviceº at the sky and Star Chart Infinite will tell you exactly what you are looking at. Using state of the art GPS technology, an accurate 3D universe, and all of the latest high tech functionality, Star Chart Infinite calculates – in real time - the current location of every star and planet visible from Earth and shows you precisely where they are; even in broad daylight! Want to know what that bright star is called? Point your device at it – you might just find out it’s a planet! Want to know where your star sign is in the sky? Star Chart Infinite will tell you all this and more. - Displays all the planets of the solar system, plus the sun and the moon. - All 88 constellations, with constellation imagery based on the beautiful artwork by 17th century astronomer Johannes Hevelius. - Accurately depicts all the visible stars of the northern and southern hemispheres - a total of over 125,000 stars! - Includes Charles Messier's entire catalogue of 110 exotic deep sky objects. - Includes a set of extended solar system objects made up of moons, dwarf planets and large asteroids. - Fully configurable. Star Chart Infinite displays only the sky objects that you are interested in. 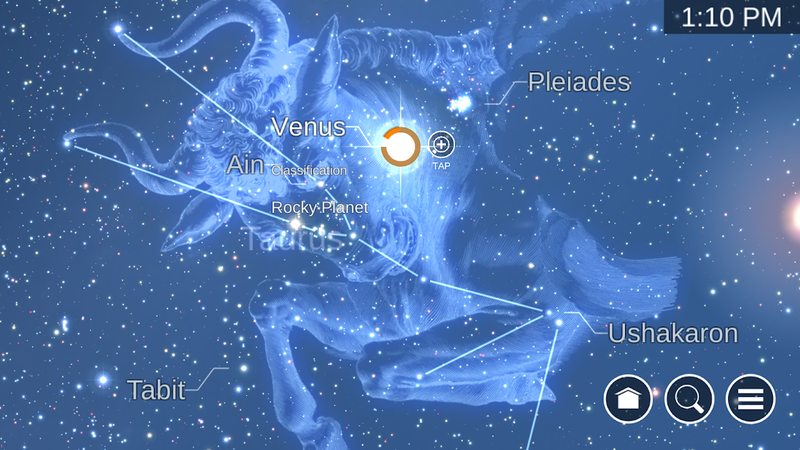 So point your Android device at the sky and see what's out there!